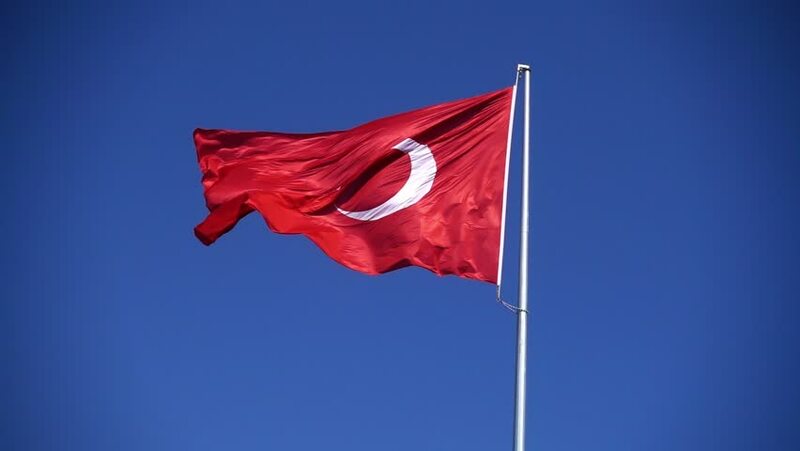 Turkish flag in slow motion video. 240 fps. hd00:19CAPPADOCIA, TURKEY, 2012 A Turkish flag flies near a mosque.